It's Christmas Eve in Alaska, but the holiday season is in for a rude awakening: A massive ice shelf has collapsed in the Russian Arctic. 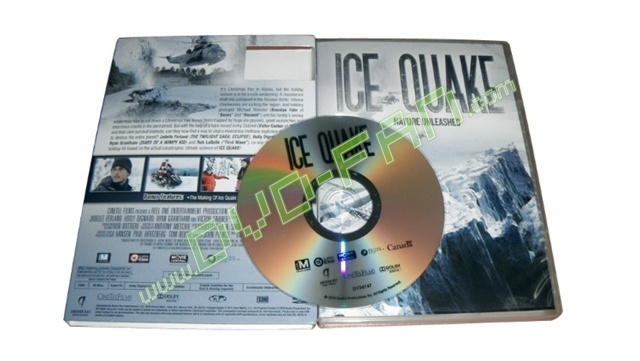 Intense shockwaves are rocking the region. 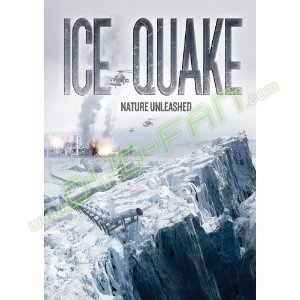 And military geologist Michael Webster (Brendan Fehr of ''Bones'' and ''Roswell'') and his family's snowy wilderness hike to cut down a Christmas tree leaves them trapped by huge ice geysers, giant avalanches and enormous cracks in the permafrost. 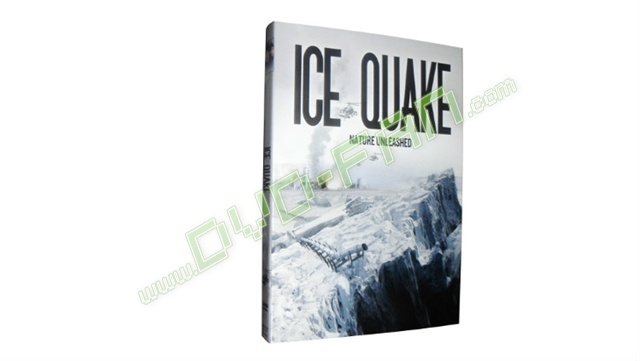 But with the help of a hard-nosed Army Colonel (Victor Garber of ''Alias'') and their own survival instincts, can they now find a way to stop a monstrous methane explosion that threatens to destroy the entire planet? 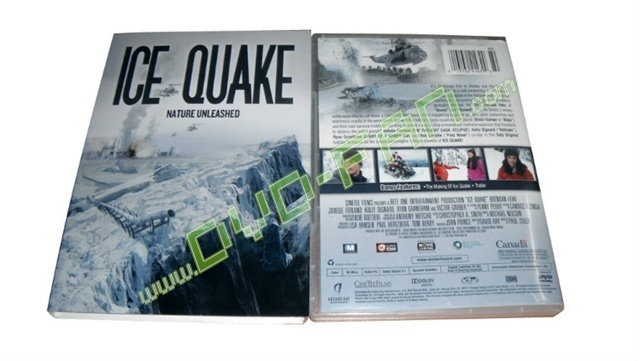 Jodelle Ferland (THE TWILIGHT SAGA: ECLIPSE), Holly Dignard (''Hellcats''), Ryan Grantham (DIARY OF A WIMPY KID) and Rob LaBelle (''First Wave'') co-star in this Syfy Original holiday hit based on the actual catastrophic climate science of ICE QUAKE! 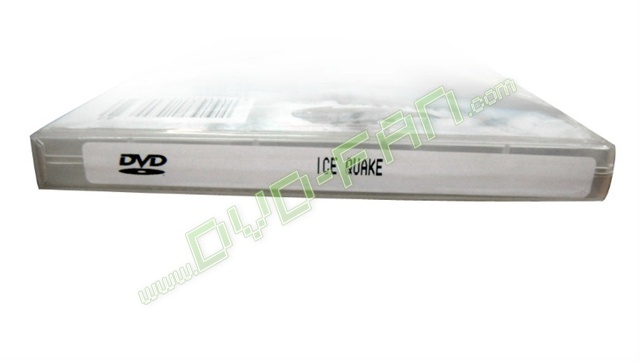 Ice Quake is for dvd wholesale only.